My message to social workers would just be to keep empowering the tamariki because sometimes they don’t realise how their positivity really impacts on the tamariki’s lives, when tamariki aren’t going to be like “oh yeah, like you’re cool" or "I look up to you a lot” but really, they do. And I don’t think our social workers really, they don't give themselves enough credit. A lot of our social workers have built our tamariki up to be the people who they are today. You know, my social worker helped with that, the caregivers helped with that as well, and it if wasn’t for them, our kids could be going through a lot worse stuff than they are actually going through. 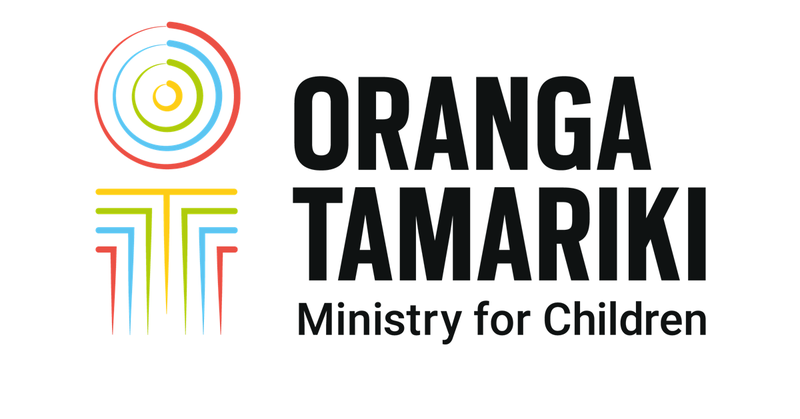 Our social workers are always going to have the tamariki’s backs, no matter what people say, and to get all that negative stuff thrown at them, it must be really hard. Our social workers are amazing, I love every single one of them.